CARFAX One-Owner. 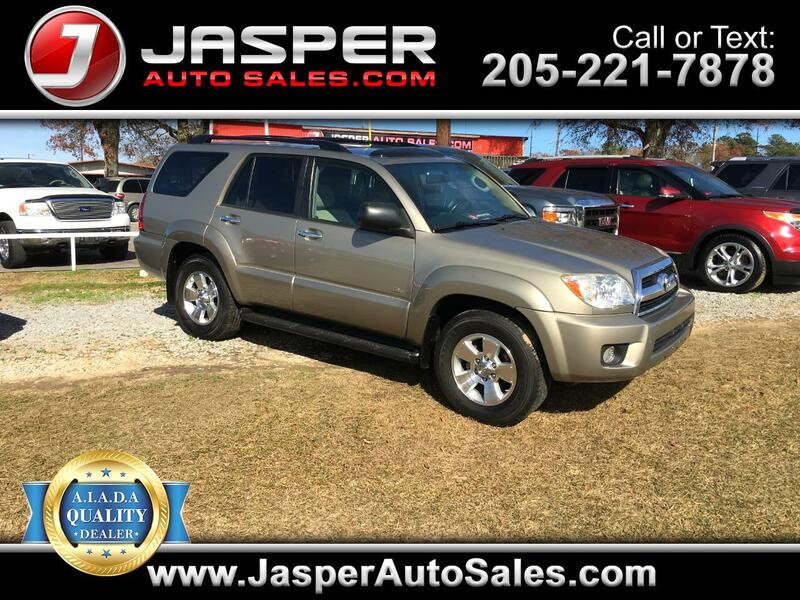 Driftwood Pearl 2008 Toyota 4Runner SR5 RWD 5-Speed Automatic with Overdrive 4.0L V6 SMPI DOHC Taupe w/Cloth Seat Trim. Odometer is 5592 miles below market average!